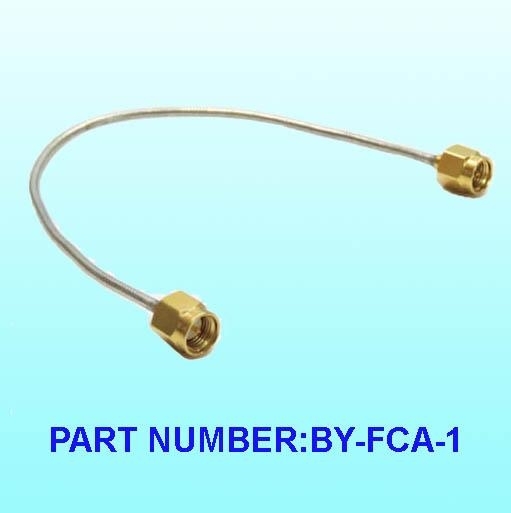 Semi-Rigid cable has a solid outer conductor which is typically made from copper. 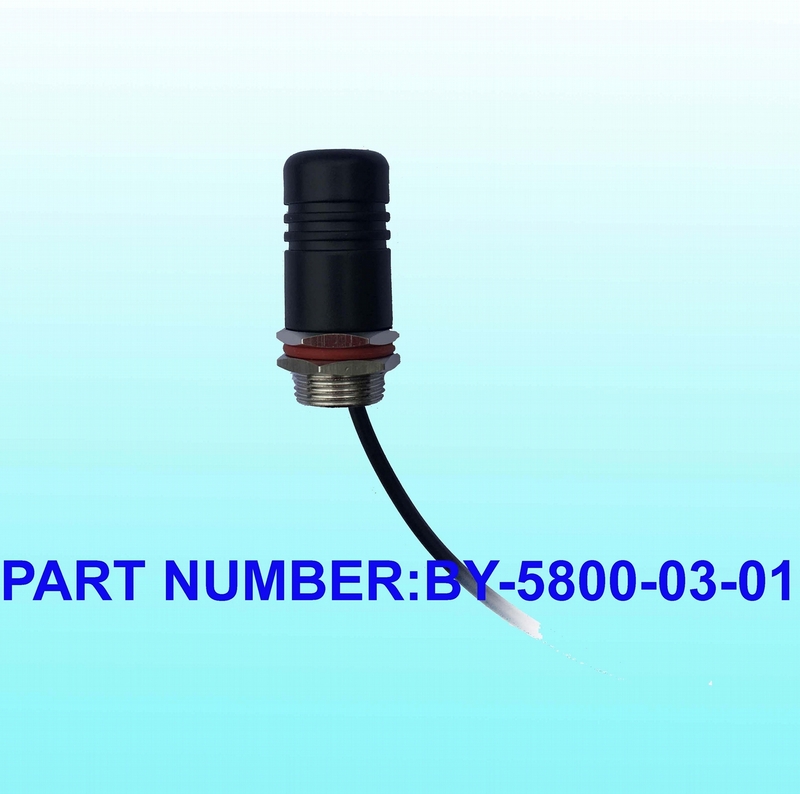 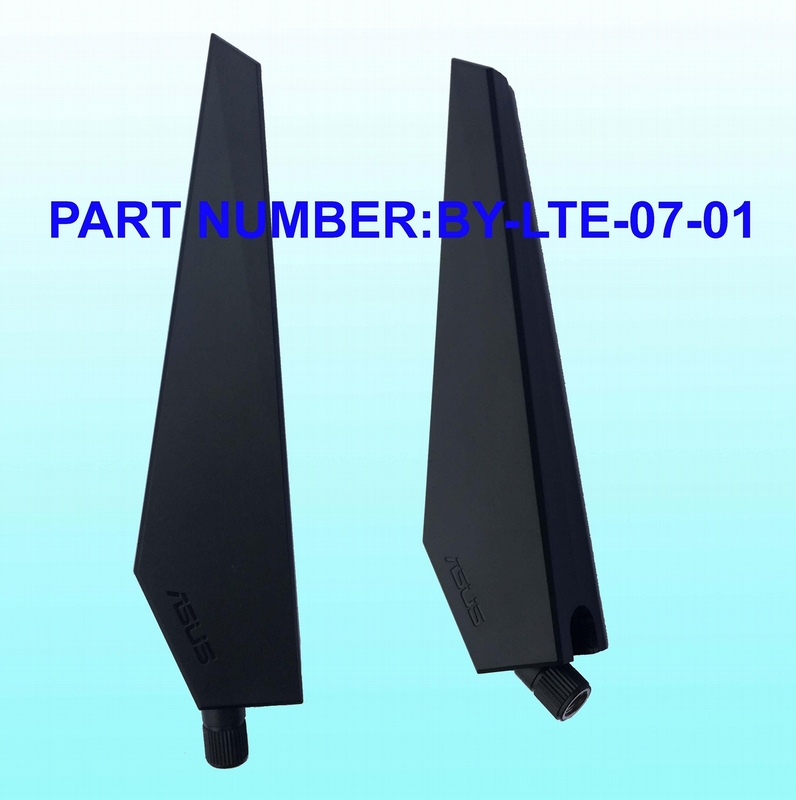 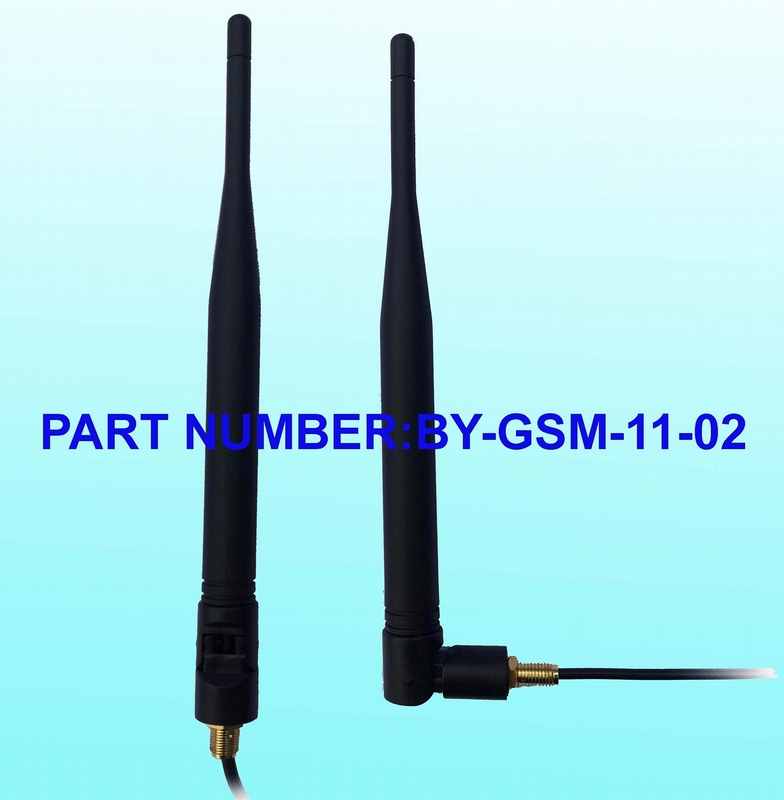 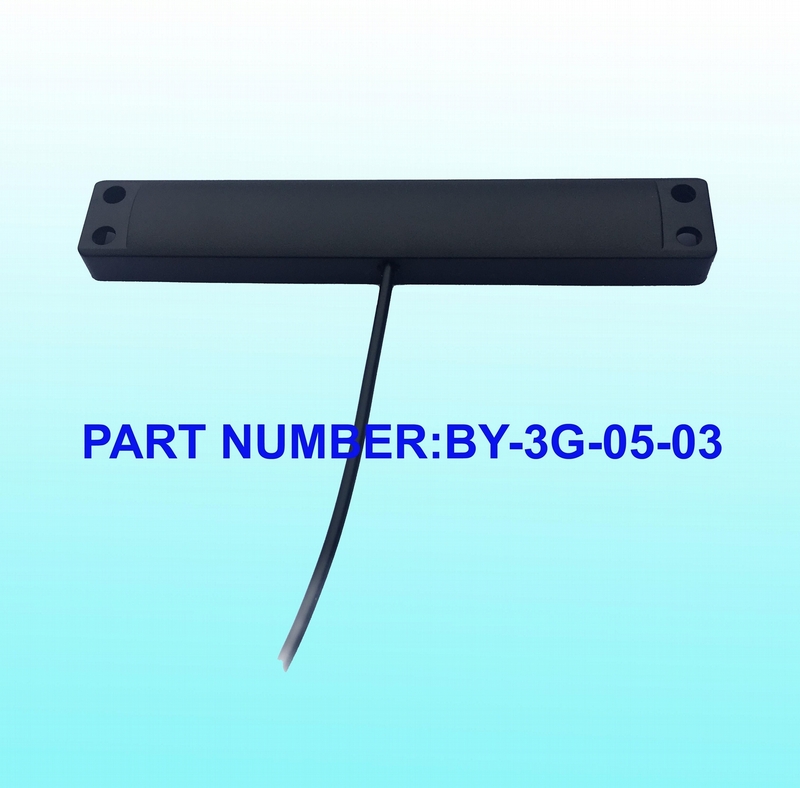 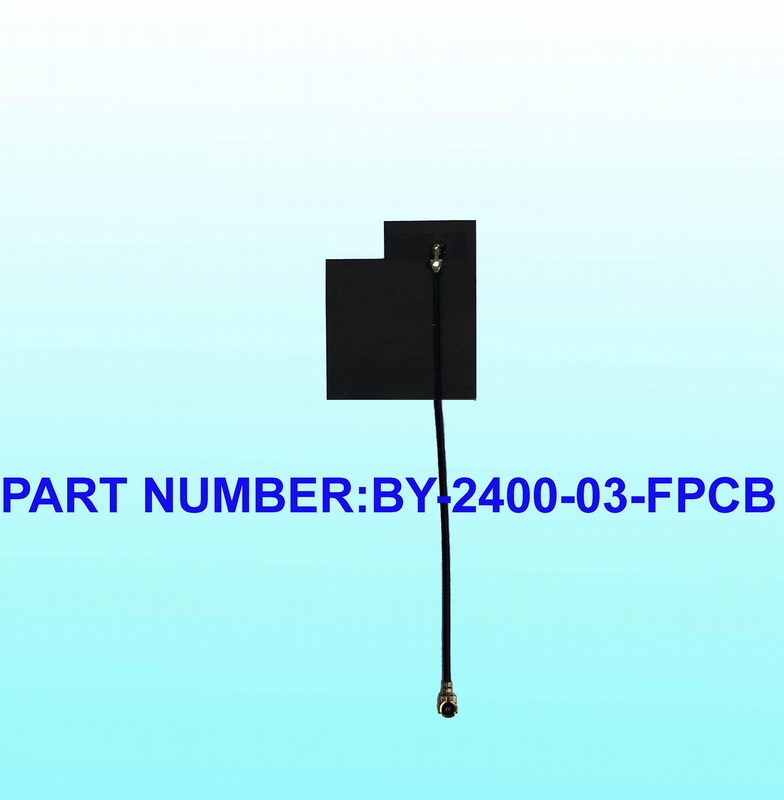 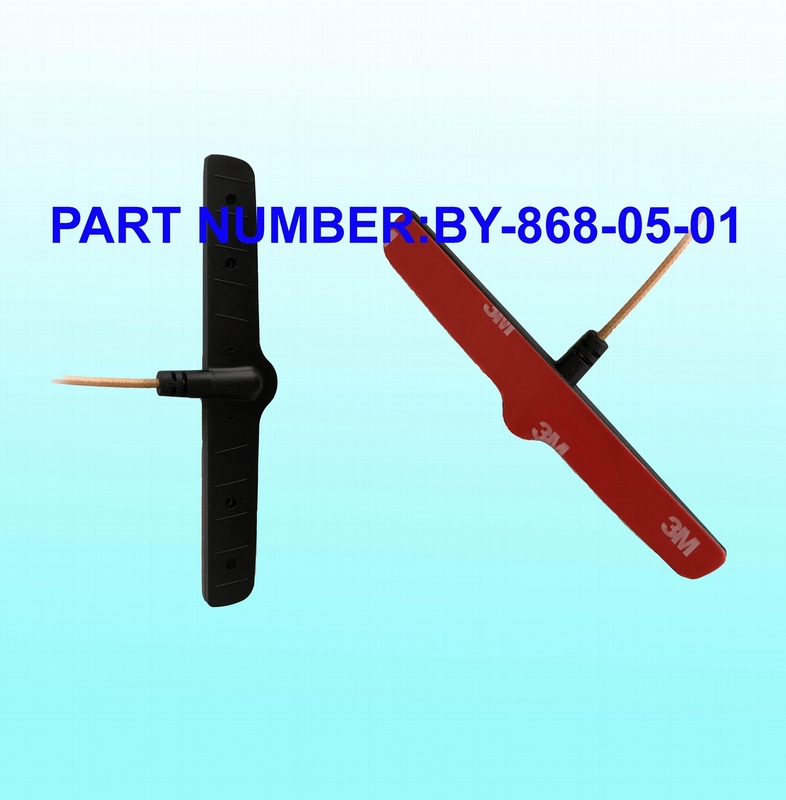 Solid metal outer sheath provides better shielding function and fixes dielectric and center conducter. 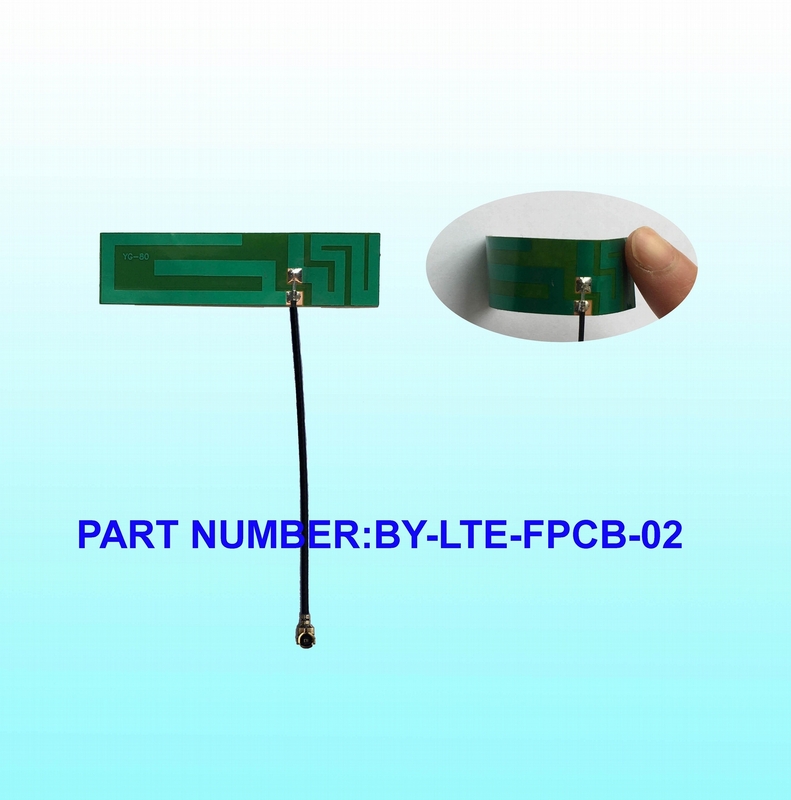 Thus, it allows electrical stable comparing to flexible cable. 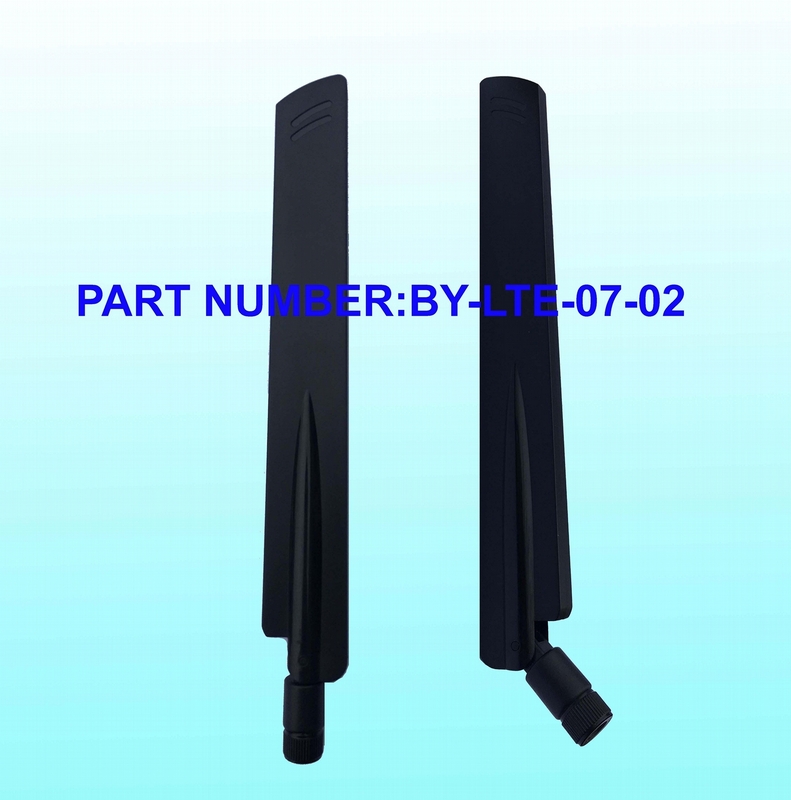 HLT provide bending solution to customers. 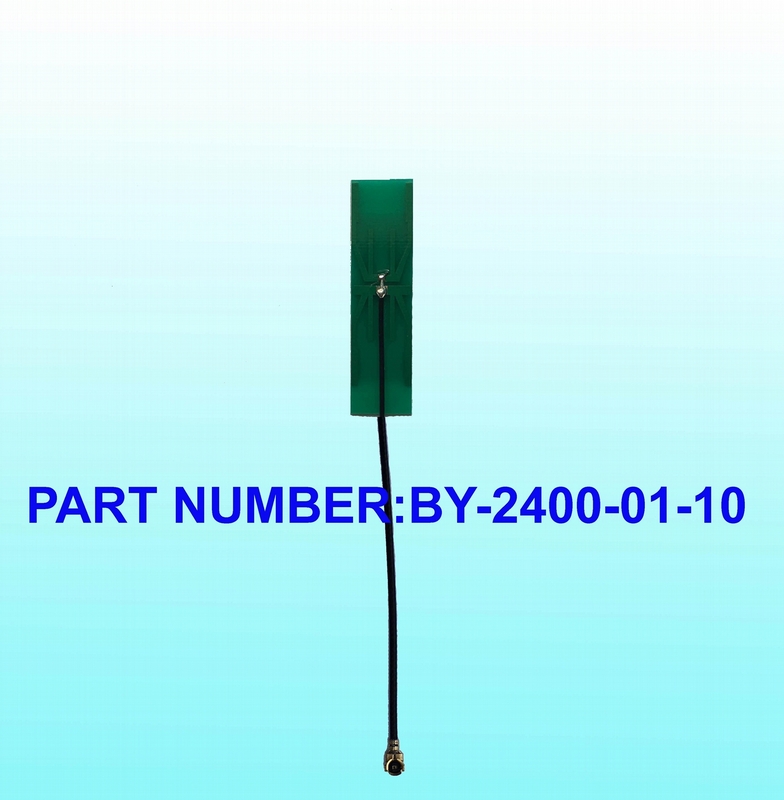 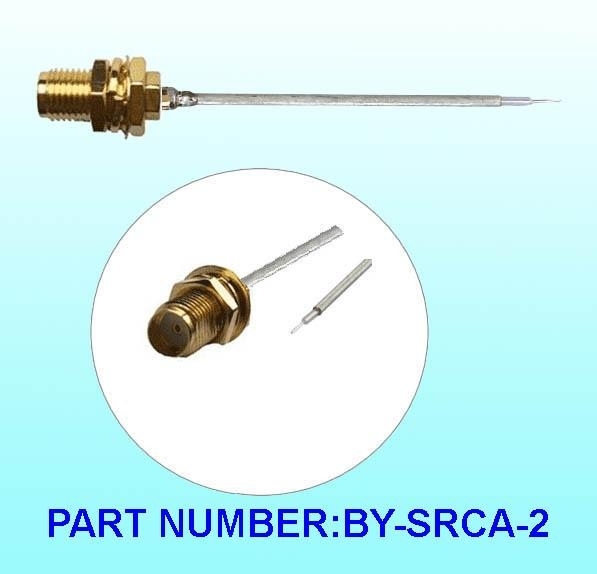 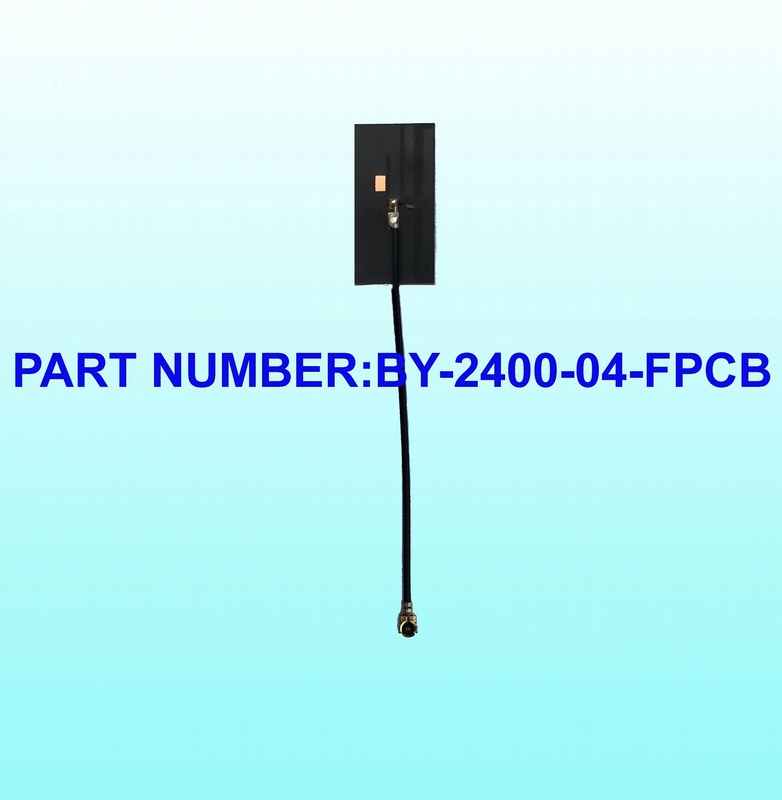 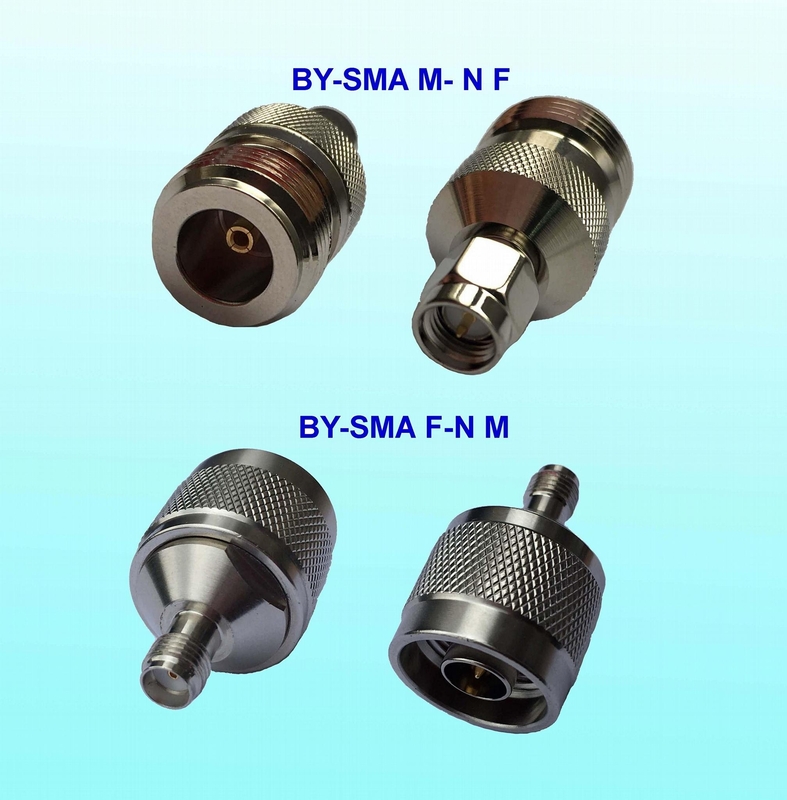 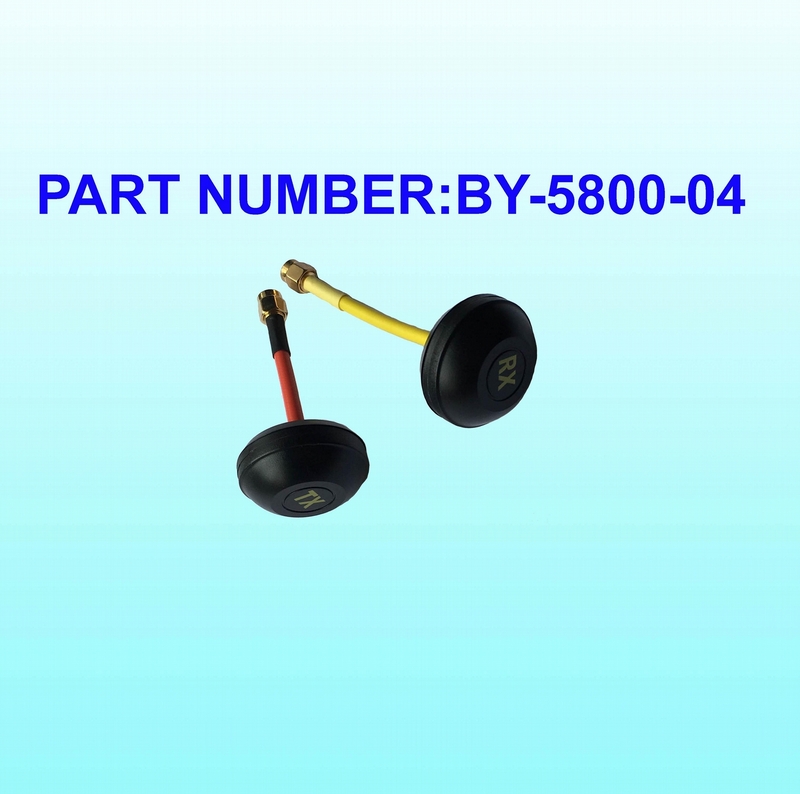 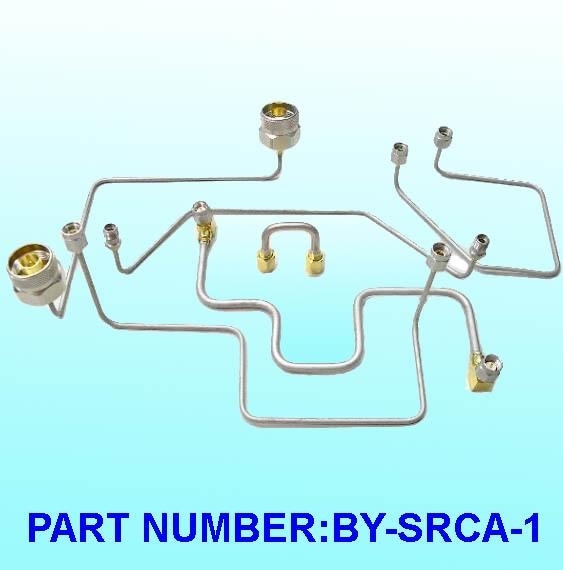 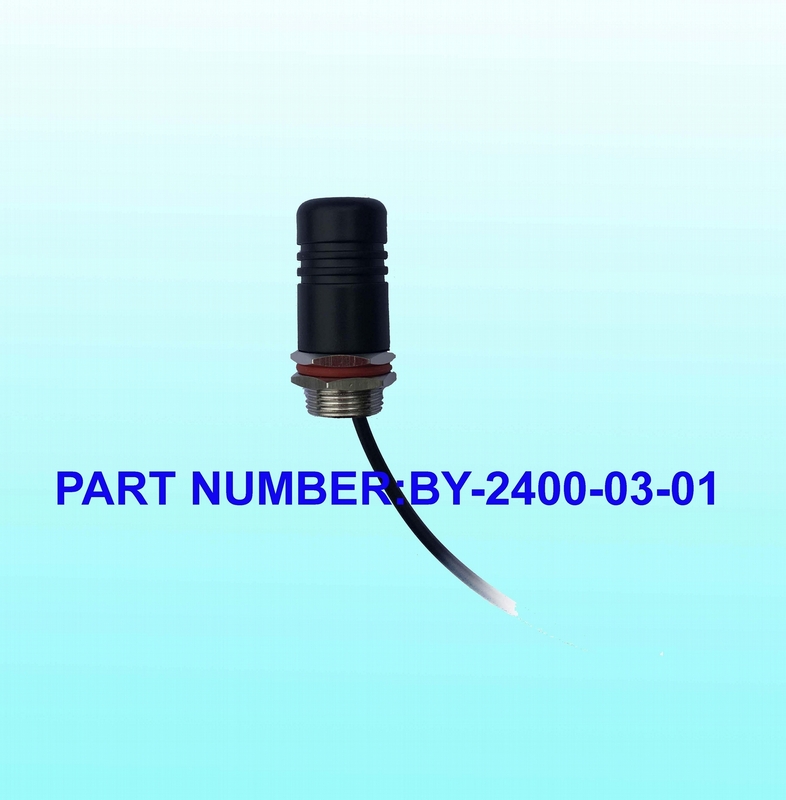 Precision bending maintain the concentricity of cable and keep signal transimission.